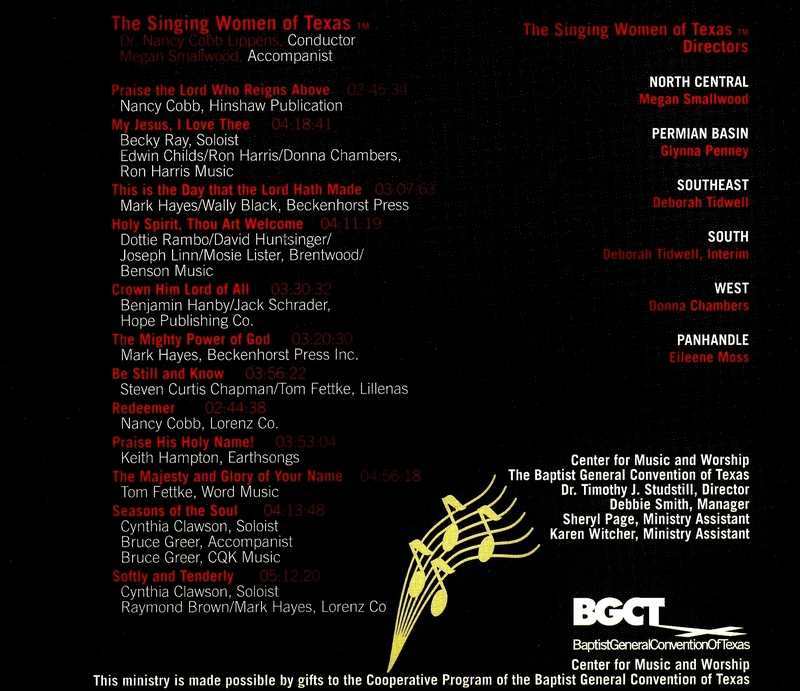 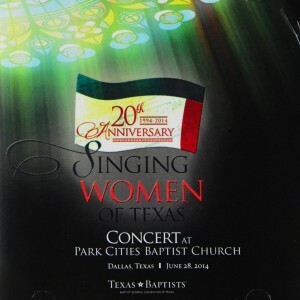 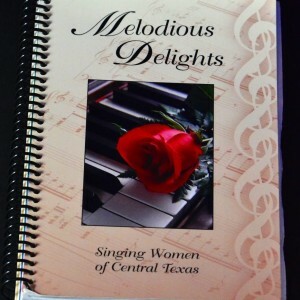 2004 Marked the 10th anniversary of the Singing Women of Texas singing with the Original 5 Chapters. 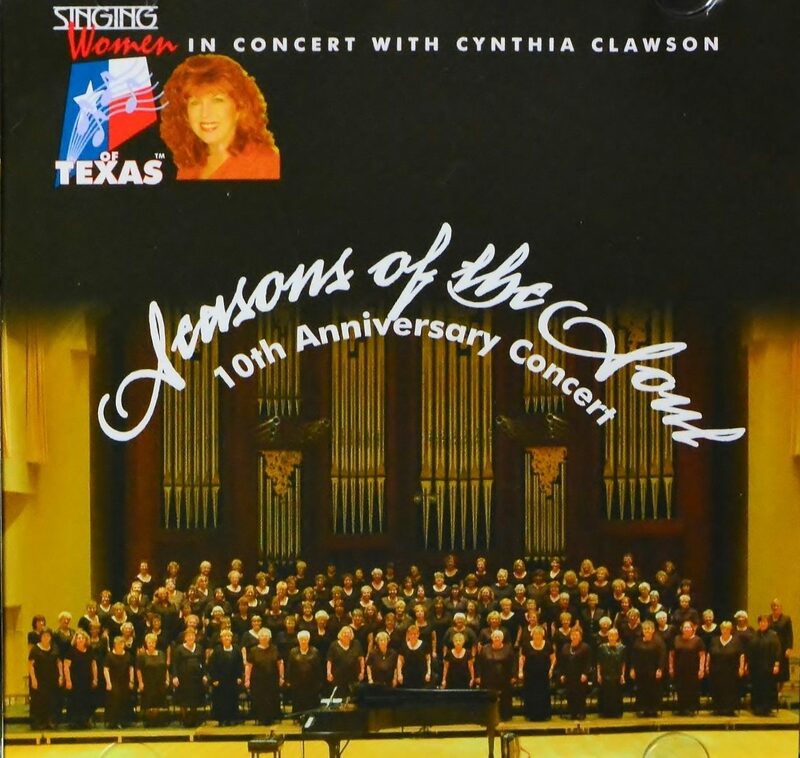 To celebrate, a concert was given and a live CD was made with Special Guest, Award Winning Singer, Cynthia Clawson! 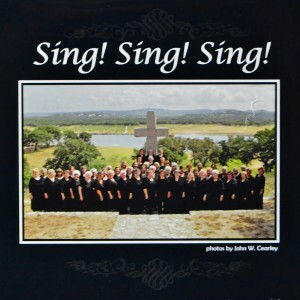 ← Previous Previous post: Sing!